Take home the bike that everyone is talking about! 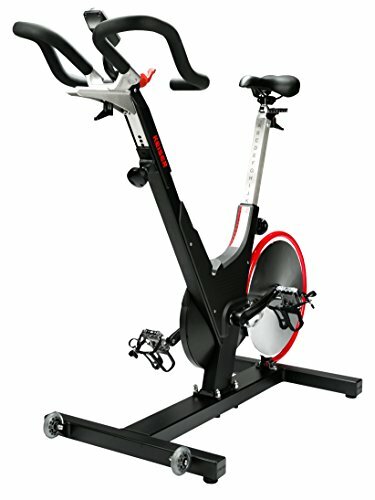 Our time-tested, master engineered Keiser M3i cycle is among the highest reviewed indoor cycles, well known around the world for it’s ease of use, longevity, low maintenance needs and beautiful design! The Keiser M3i sports a rear-mounted flywheel, keeping sensitive components away from the “Sweat Zone.” It is incredibly smooth, whisper quiet and the Bluetooth connection enables you to track your exercise data with the free Keiser M Series app. You’ll get data tracking, multiple views of your exercise data while riding as well as guided spin sessions, all from your phone or tablet.